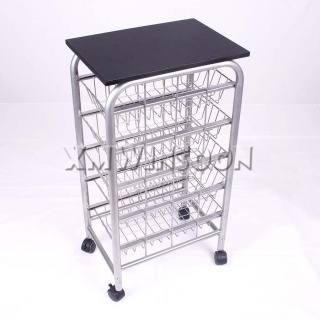 Master Carton Dimensions W63.78"*D21.06"*H11.81" (W162*D53.5*H30cm), 2pcs/ctn. 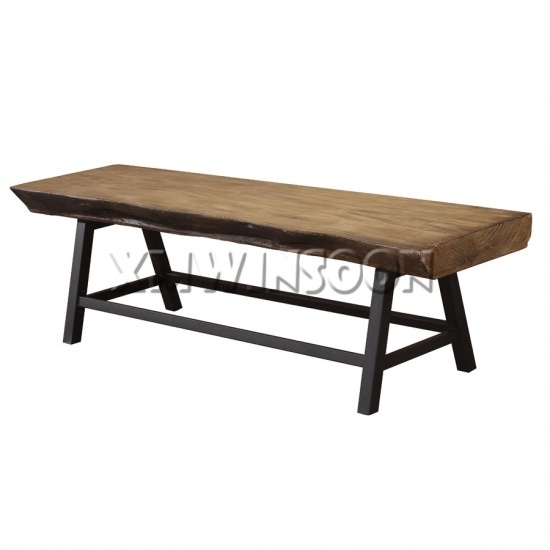 This Dining Bench has a simple metal base with a magnesium oxide top, gorgeous surface of seat look like crafted by hand, leaving it with a rustic industrial look! 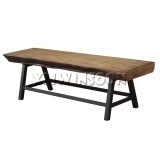 The Rustic Bench features a steel tube construction, A Dining Bench Seat made of magnesium oxide. 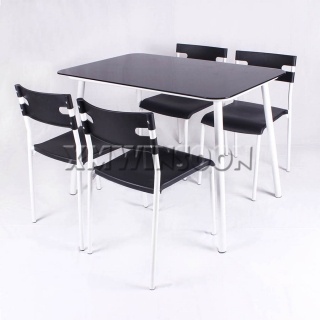 Magnesium oxide is great material for outdoor furniture because it features weather resistant and virtually indestructible. 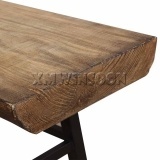 The wonderful profile and beautiful natural finish of bench top makes this bench will be perfect for use any space of indoor or outdoor, such as dining room, living room, patio or garden. 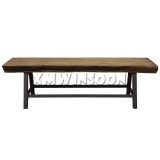 This bench is the perfect addition to any indoor or outdoor space, so place this Dining Bench Seat in your home, 60” length of bench seat provide that you will always have enough space to relax, eat or enjoy conversation with your guests comfortably! 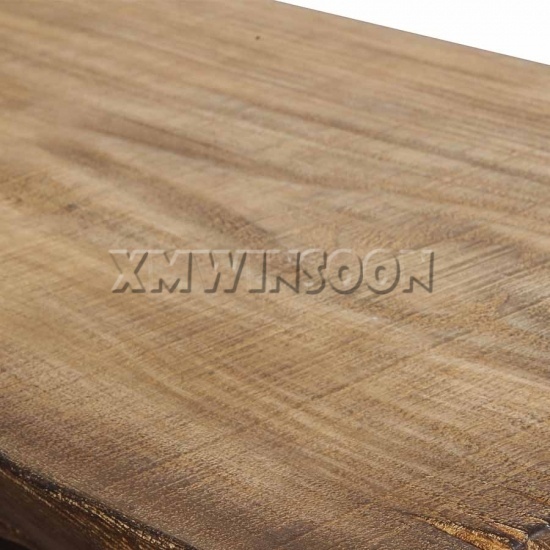 The bench top being made of Magnesium Oxide which is a nearly indestructible outdoor material that will offer this bench can be serve many different purposes in the years to come. 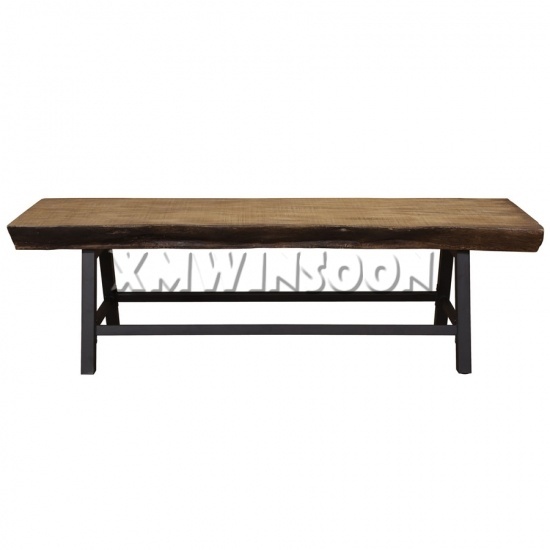 The versatility design of this Rustic Dining Bench Seat With Magnesium Oxide Top means that you can place it in any space as part of nearly any aesthetic. 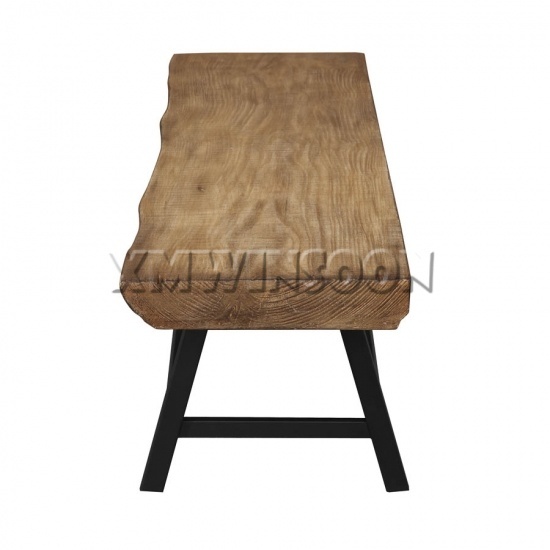 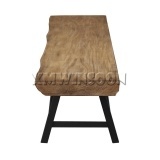 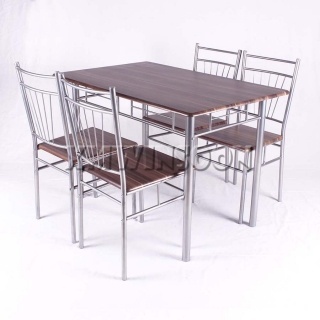 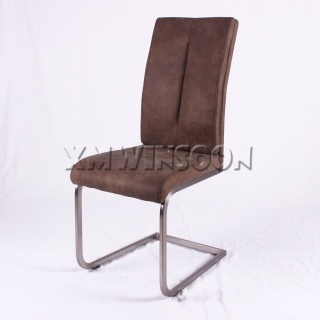 This is a MGO Tree Stump Stool, hope you will interesting in.